Central European Service for Cross-border Initiatives Balkans (CESCI Balkans), Association of European Border Regions (AEBR Balkans) and Fatima Ház Alapítvány were celebrating the UN International Youth Day within the framework of Erasmus+ mobility project "StartUP Yourself!" that was held from 12th of August until 23rd of August 2016, in Hódmezővásárhely, Hungary. 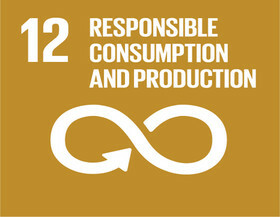 The topic of 2016 was: ‘The Road to 2030: Eradicating Poverty and Achieving Sustainable Consumption and Production’. 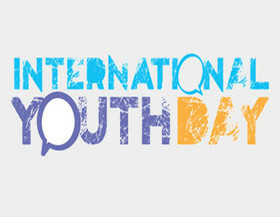 Considering that participants are young, ambitious people that are interested in sustainability we see the importance of emphasizing the topic of this International Youth Day. The project started with a lecture on poverty and what sustainable production and consumption are meaning. During the lecture, some of the basic terms were introduced such as extreme poverty, poverty line, Sustainable Development Goals etc. Later there was a discussion on how young people can participate in achieving sustainability and help in reducing poverty. At the end, participants made a poster with their “promises” on how they plan to contribute in achieving 2030 Agenda for Sustainable Development. You can find our event on the map on UN’s site.